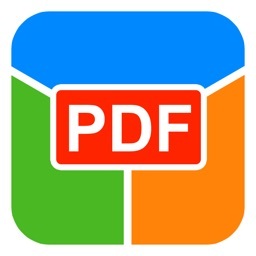 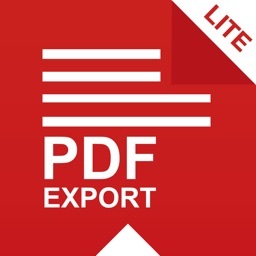 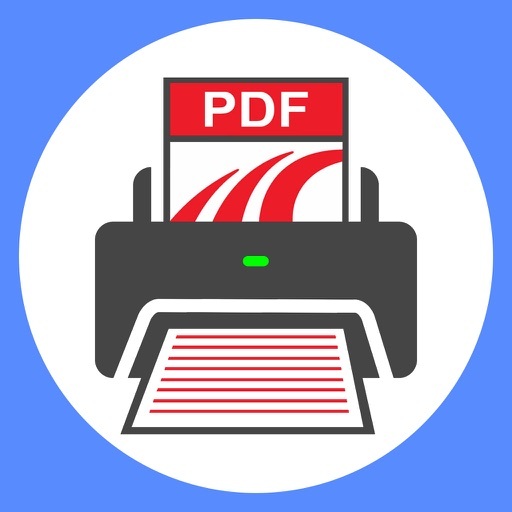 PDF Printer is the ultimate converter to Adobe PDF. Open and read any office document. 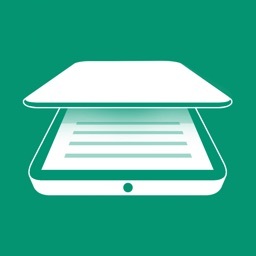 Convert popular content e.g. 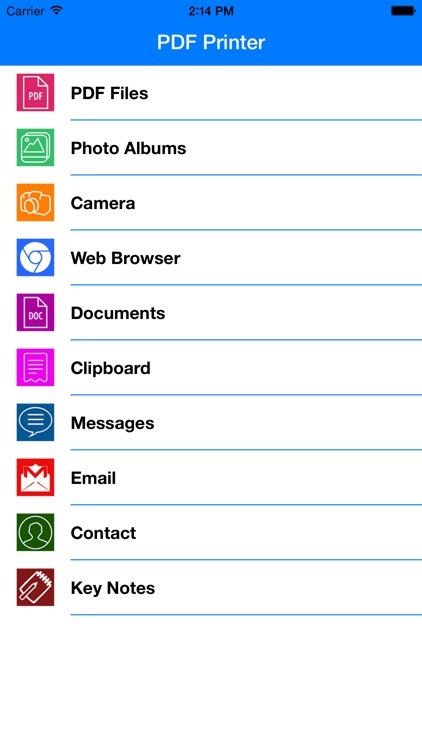 Photos, Notes, Web Pages to the Portable Document Format. 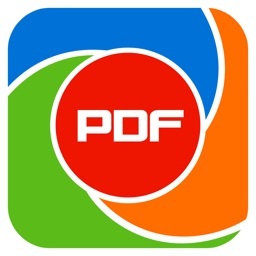 Create and share PDF documents on the fly.